This Handsome 1-year old Male Indian Dog has been Abandoned by his Owners. 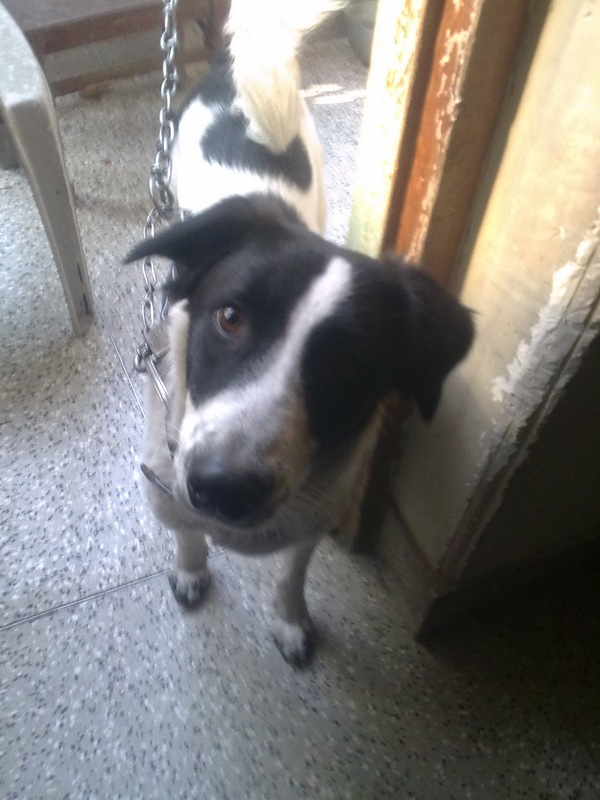 He is well-behaved, Shy & in Urgent Need of a New Home, else he will land up in an Animal Shelter. To give him a New Life, call Mr. Ahuja at 9968264939.